Scratch is the wildly popular educational programming language used by millions of first-time learners in classrooms and homes worldwide. By dragging together colorful blocks of code, kids can learn computer programming concepts and make cool games and animations. The latest version, Scratch 2, brings the language right into your web browser, with no need to download software. 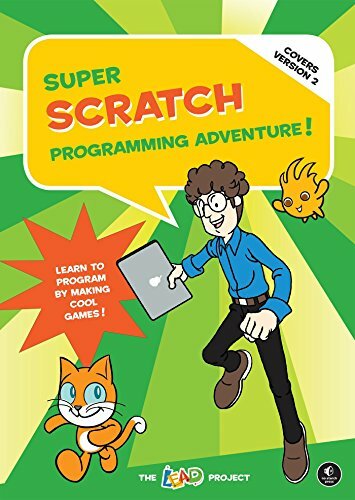 The Everything Kids' Scratch Coding Book: Learn to Code and Create Your Own Cool Games!